In continuous publication since 1976, Asian Hotel & Catering Times is the magazine the hospitality trade reads to stay on top of an ever-evolving industry. Packed with vital industry, appointment and equipment news and diary dates, the magazine is also full of sparkling features that illuminate the background to the news with the insights of leading hospitality figures. 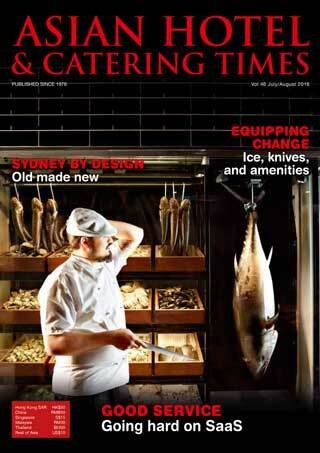 Asian Hotel & Catering Times offers excellent visibility to its contributors and advertisers. No other Asia-Pacific hospitality and foodservice publication has our commitment, reach and reputation.